Mei's (Mandarin for "beautiful") Corner fuses traditional Mandarin, Szechuan, and Taiwanese culinary cultures, all prepared with natural ingredients. For Chinese dining in Chicago, Mei’s is truly unparalleled. The selections draw from many regions and target all palates; soup and light fare, noodle dishes, fried rice dishes, and entrees served with white jasmine rice. Begin with the dumplings, steamed and served with ginger soy and chili oil dipping sauces. Continue with the Seafood Trio, which features shrimp, scallops, and white fish, piled atop fresh bok choy, or the Berkshire pork, served over a clear brown broth filled with vermicelli noodles. For something lighter and more refreshing, the honey walnut shrimp and veggie fried rice will not disappoint. Truly, there is something for anyone looking for Chinese food in Chicago. Finding takeout in downtown Chicago is also easy. Ordering Chinese takeout from Mei's Corner offers the best of both worlds, allowing you to enjoy the truly unique experience from the comfort of your own home or office. View our menu and call 312-573-6288 to order for pick up or find us on Eat24.com to deliver. 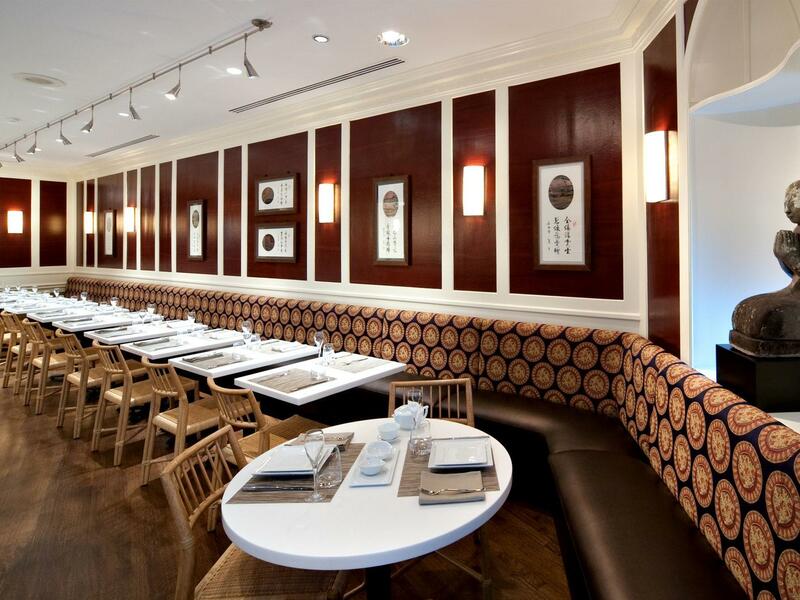 Experience Mei’s Corner, offering the best in Chicago Chinese cuisine.